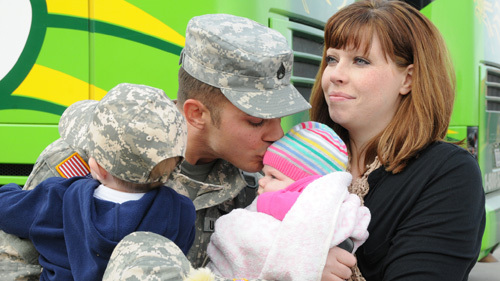 Giving Utah's own heroes and their families a helping hand. 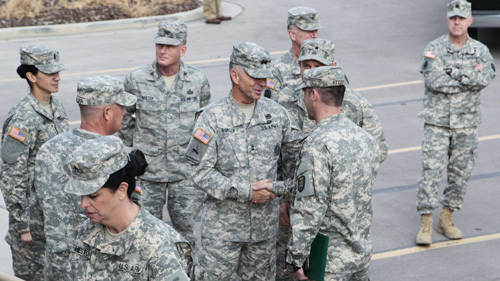 Since 2005, we have led the effort to help meet the needs of the Soldiers and Airmen of the Utah National Guard, service members from other reserve components, and their families. We have been at the forefront of providing resources necessary so our brave men and women can stay focused on their mission. Find out about our organization, mission, our programs, and the results of our ten years of advocacy.